Voxox 2.5 (dubbed the “new Voxox”) has been totally redesigned and restructured for a better user experience. If you've been with us from the get-go, don't fret -- all the functionality is still here, just in slightly different locations! Below are a few tips for our early Voxox users on how to locate their favorite features that have moved around the product. TIP 1: Say Goodbye to the Apps Tab! Voxox Store where you can purchase calling and texting credit, unlimited plans, additional phone numbers (virtual numbers), or get your free iNum number. If you ever used the Web callback feature in older versions of Voxox, you can now use its much wiser, older brother Voxox Call Connect. 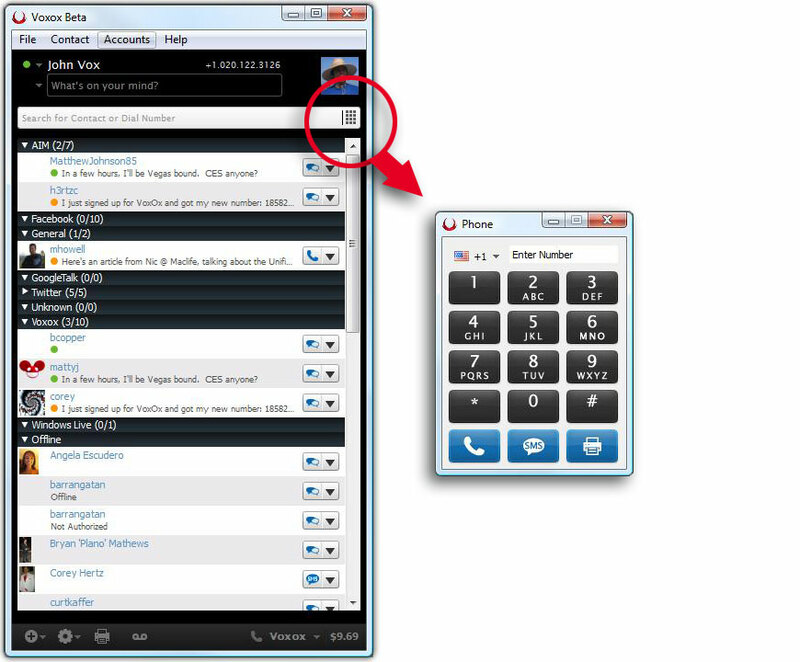 Call Connect is a unique integration of software and service that allows you to initiate VoIP calls from any device. This feature is much more than a Web callback functionality, but if you simply need to do a Web callback -- that's where you go to do that. Here's a quick video clip on how to use it. With the launch of Voxox Call Connect, we decided to rename the feature previously known as SMS callback to Voxox Call Connect for SMS. It's really an extension of the ability to trigger VoIP calls on any device, so we felt that this makes a lot of sense. For those who've used SMS callback, you know that it was built into the software as part of the Apps tab. 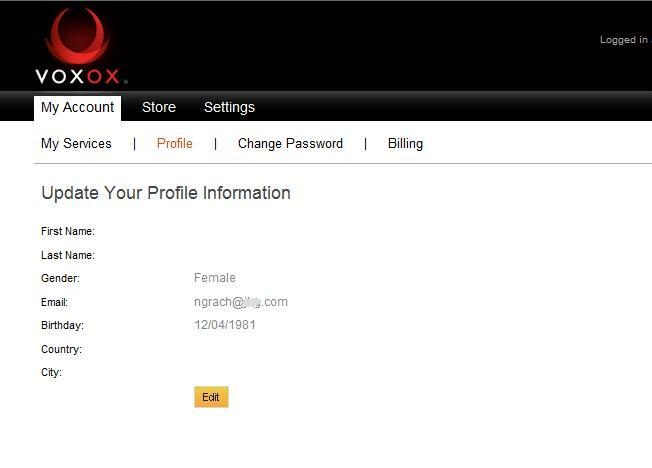 You can now manage this service online at My.Voxox. Look for it by its new name, though! In an effort to further streamline the interface, we've removed the permanently present Keypad screen, and instead created a button in the header that, once clicked, pops out the Keypad window. If you haven't upgraded to the "new Voxox", get it now at www.voxox.com.